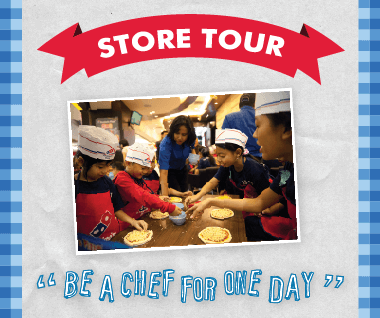 Domino's Store Riau - Bandung, is our store # 130. 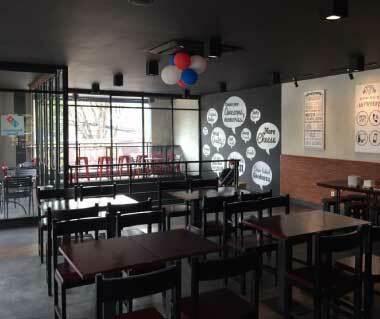 Located to Jl. R.E Martadinata No.55, Bandung - West Java. 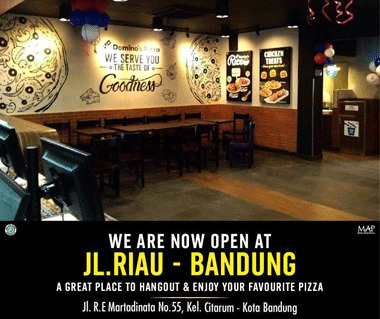 Enjoy our 20 minute delivery guarantee or free pizza voucher for across Bandung area. 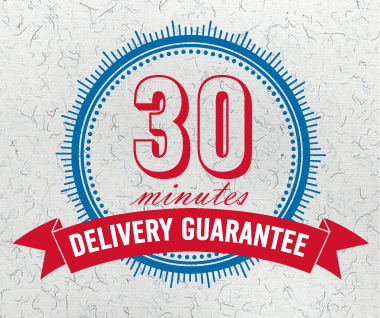 We offer a 30 minute delivery guarantee for all orders placed within our delivery area. There will be times when we are not able to make this promise due to traffic or extreme weather situations. 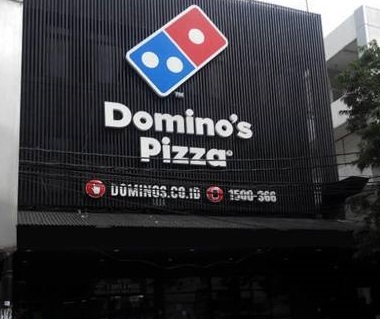 In such cases, our Domino’s delivery person will hand over a voucher for a FREE medium hand tossed pizza from our Favourite range, which you can redeem for your next purchase. 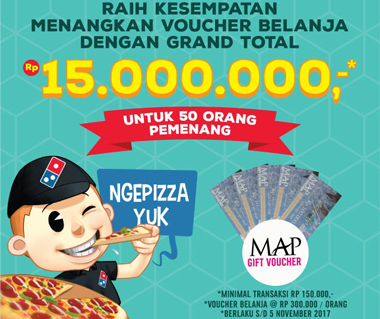 This voucher is applicable for dine-in and carry out only, and not applicable for delivery orders. Over the time, we know that there are two kinds of pizza crust: thin and thick. Thick crust pizza with bread-like dough and can be stuffed with cheese and sausages, while the thin one tends to be crispy. Thick or thin, it all depends on your preference. However, it turns out that the thin one is the authentic Italian pizza! 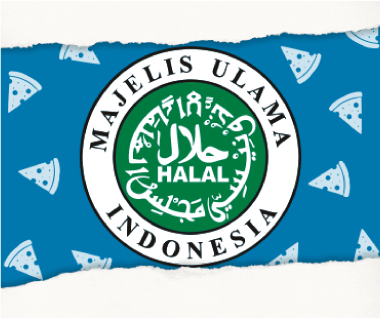 In Indonesia, people are more familiar with the thick pizza bread. With various toppings, we can create a complete combination of the most delicious pizza as your choice. You don’t have to worry though, because you can get it from Domino’s Pizza.